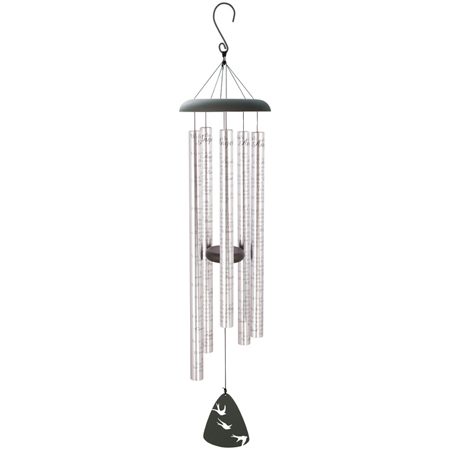 Send a gift of comfort and remembrance with the sympathy wind chimes "With the Angels". 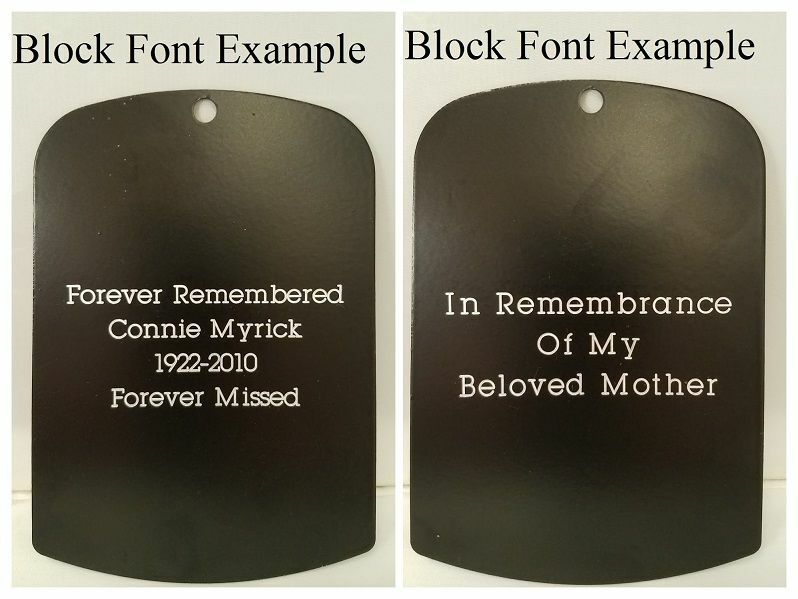 A beautiful and soothing addition to a memorial garden or patio setting. The large 44"L chimes are aluminum crafted with 5 heavy walled tubes. Each tube is imprinted with a special sentiment. Remember a loved one with each gentle breeze that blows.